My content marketing and market research skills have been praised by Intel. The real secret to success is enthusiasm. Congrats! 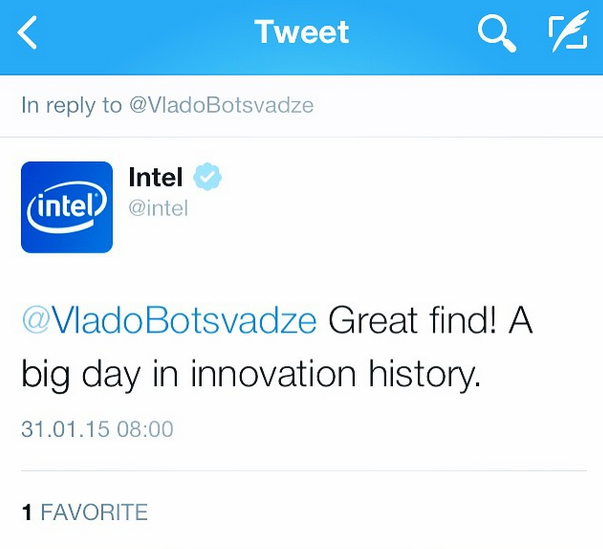 Intel appreciated your efforts. Good job!